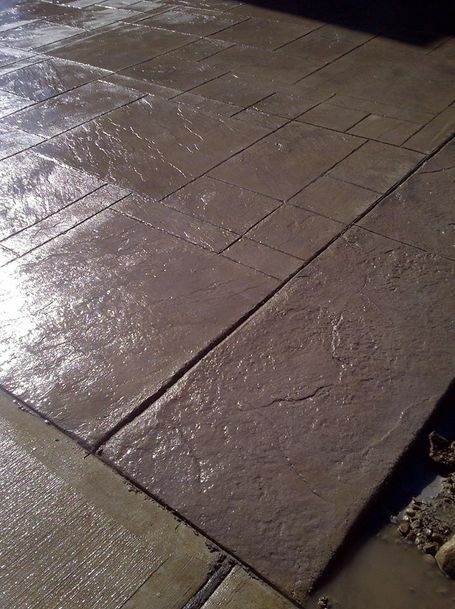 Artistic Concrete Design offer expert craftsmanship in concrete in Guelph, ON and surrounding areas. 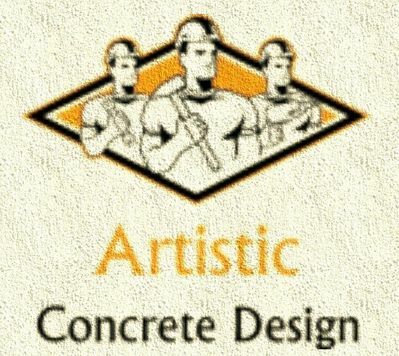 Artistic Concrete Design is working hard to keep up with all your concrete needs. From stamped to brushed to exposed to overlays and more, we strive to leave you with our stamp of approval. We are a dedicated group of hardworking individuals who deliver finished projects on time and on budget. We’re always looking for the next challenge! We are committed to your satisfaction and will not consider a job finished unless you’re 100% satisfied with our work. From our very first consultation, we’ll work tirelessly to ensure that your vision for your property will become a reality. We are licensed and insured, which means that you can trust us to be professional and reliable. Contact us with the details of your concrete project plans today!